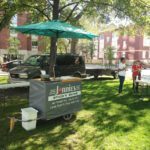 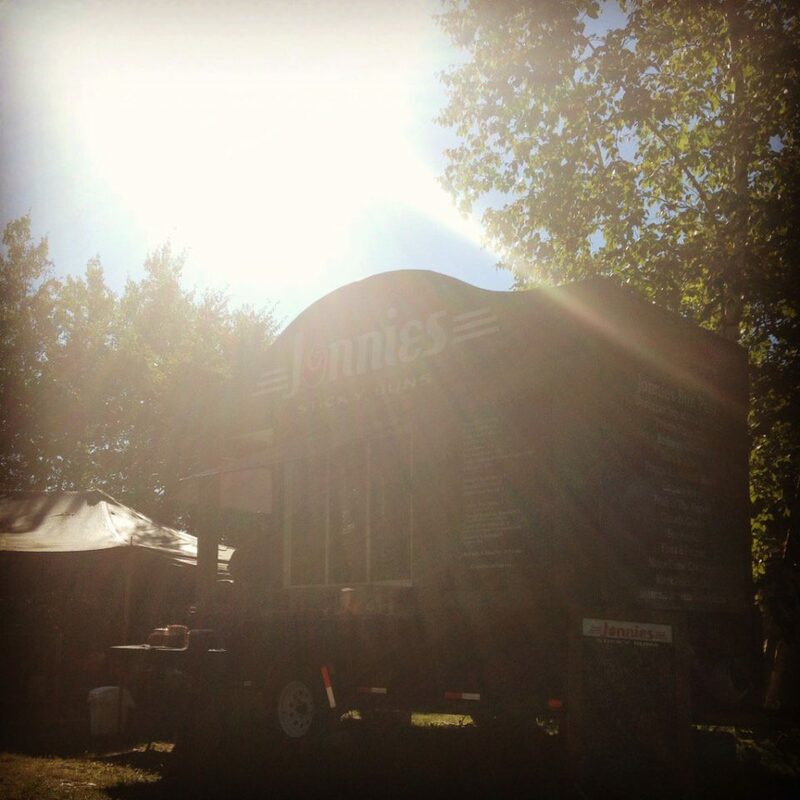 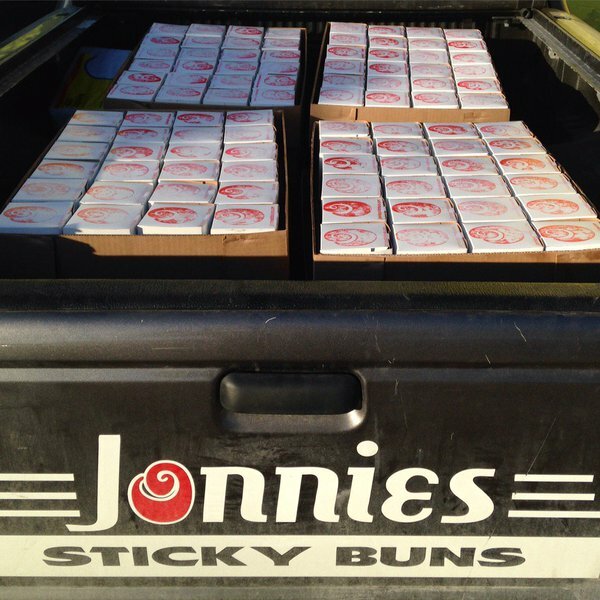 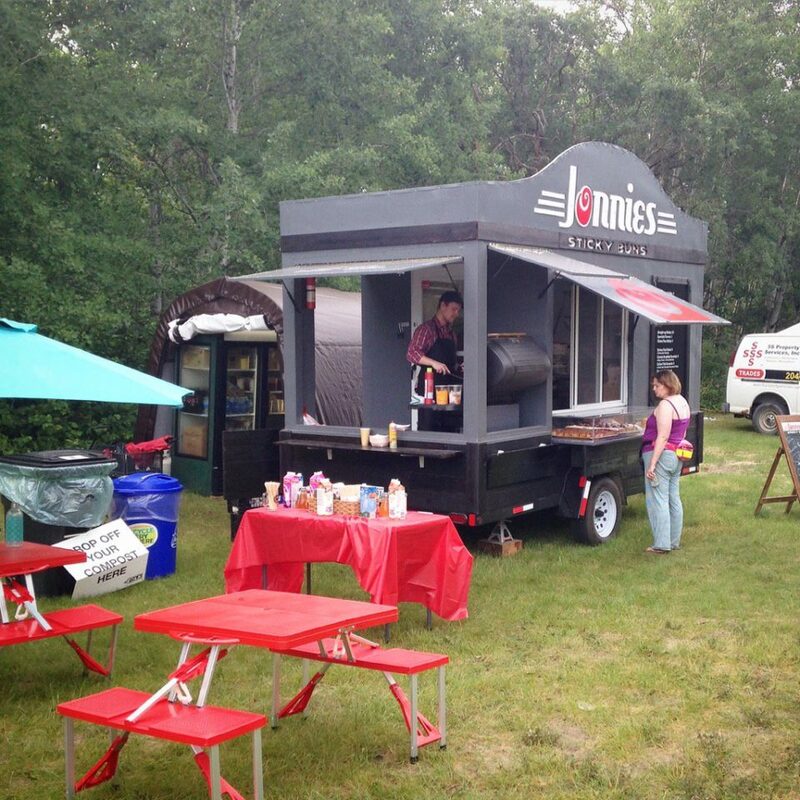 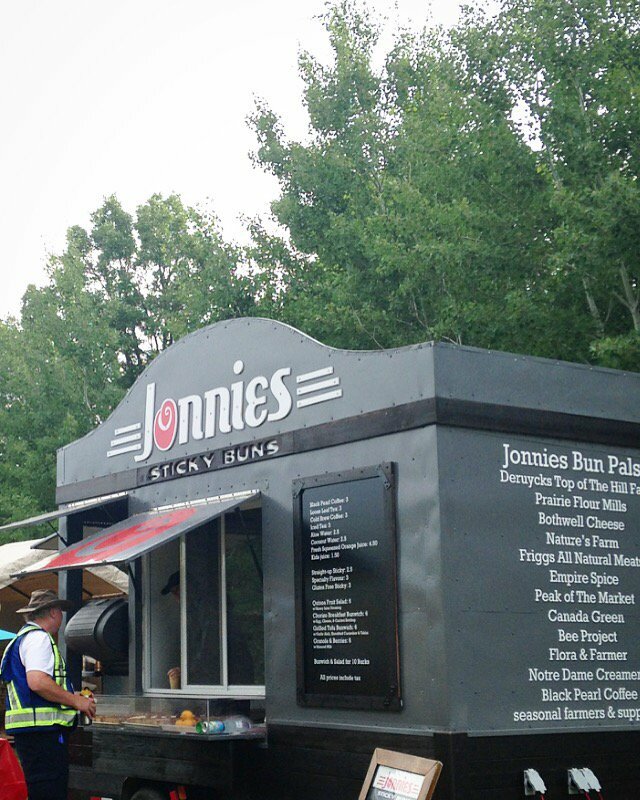 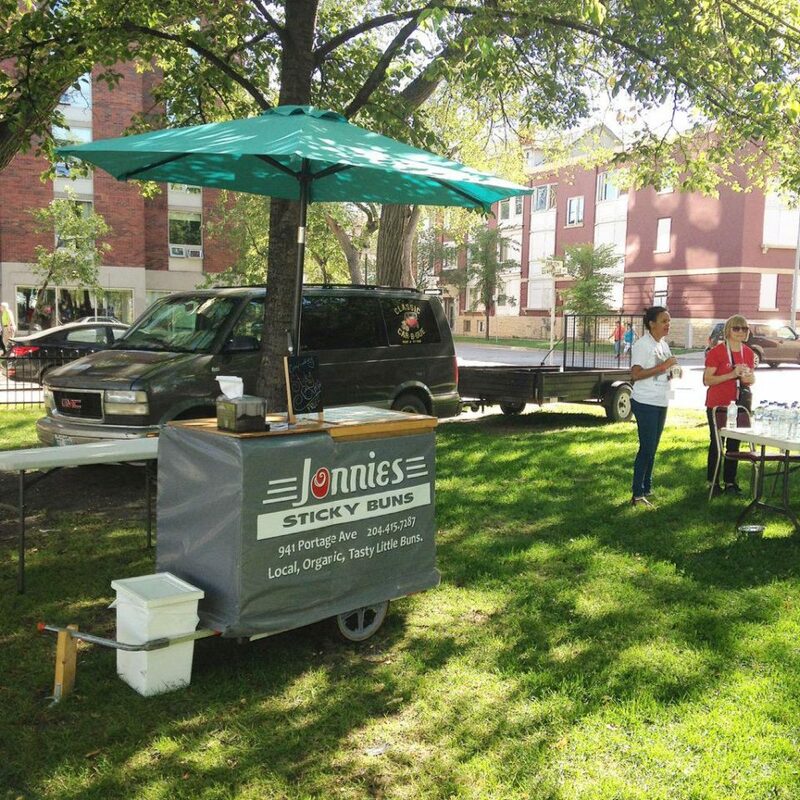 Jonnies Sticky Buns is located on Portage Ave. in Winnipeg. 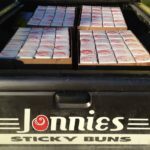 Throughout the years I’ve done a variety of design, signage and decal work for them. 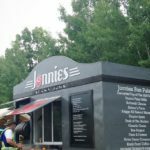 Check them out next time you’re in the area.